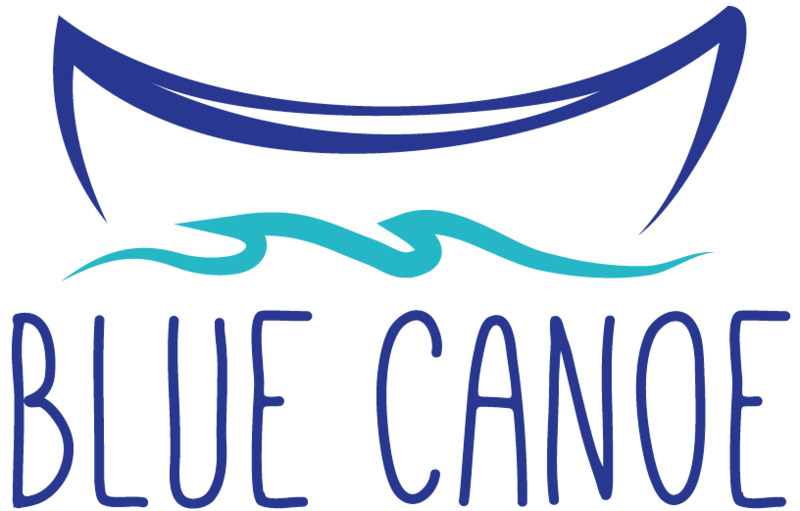 Blue Canoe hires Production Teams through an open application process, posted on this page, any questions about upcoming production team applications please email us at bluecanoeproductions@gmail.com. If you are interested in being on a Production Team, email bluecanoeproductions@gmail.com! We are now accepting applications for our Summer Production of Freaky Friday coming up this August 1st-10th! 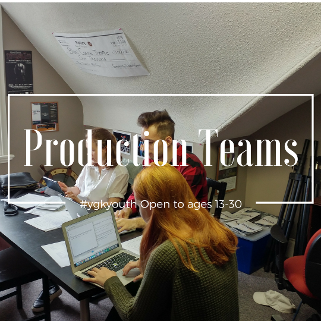 Production team applications are open to #ygkyouth ages 13-30. If you have any questions or concerns please email ally.pajak@bluecanoetheatrical.ca ! Applications are due April 23rd! What positions(s) are you applying for? What skills/experiences would you bring that would make you right for the position?